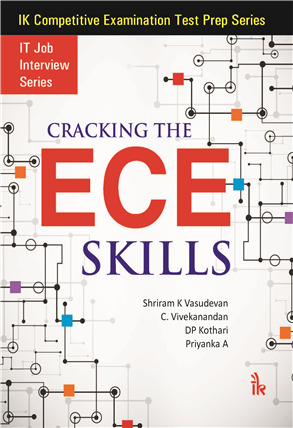 Cracking the ECE Skills | I.K International Publishing House Pvt. Ltd. 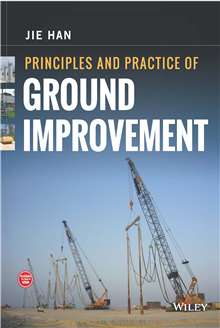 This book is organized into chapters systematically. 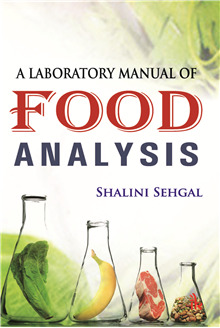 For each chapter the questions along with multiple choice answers and the right answer with reasons are detailed in this book which makes it stand out from rest of the publications in similar areas. Each question has been marked with Level of difficulty identifier. 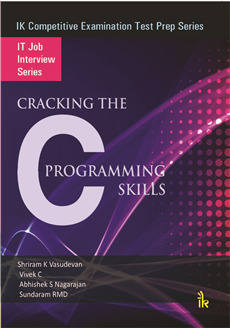 As authors are from different domains namely, Computer science and Embedded System, Electrical and Electronics and communication engineering side, they have tried to cover all the major aspects of the interviews happening in these core areas. The questions are selected in such a way that the reader is prepared to face any technical interview in the field of Electrical, Electronics, Computer networking, Communications, embedded systems, microprocessors, micro controllers, antennas and radars. 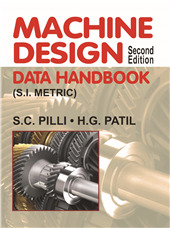 This book helps engineers in gaining knowledge and develop problem solving ability in interpreting the machine requirements when they work in collaboration with systems, hardware and mechanical engineers to generate and design the machine types. Objective type questions book, focused more towards Electronics and Communication Engineering along with other closely related fields. Communication engineering related questions discussed in this book will bring together all electrical engineering disciplines along with systems engineering knowledge to enhance telecommunication systems. 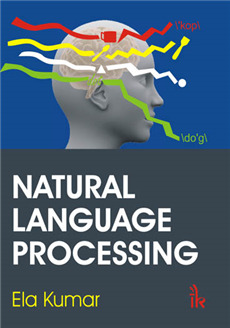 Valuable for the readers to gain sufficient knowledge in object detection systems and crack the interviews. A Priyanka :- is an M.Tech graduate and specializes in the communication engineering. She is a strong aspiring engineer in the same area with many projects being completed. She also was associated in Banking sector after her bachelor's degree. C Vivekanandan :- is a seasoned academician with about 25 years of experience. He has strong interest in the area of control systems. He is a professor in the department of electrical and electronics at SNS college of Engineering, Coimbatore. Also, he is holding the responsibility of Vice-Principal in the same institution. Dr. Vivekanandan is guiding research scholars. 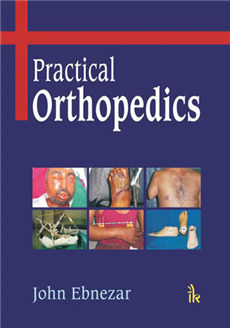 He has published a lot of papers and research articles in many reputed journals. D.P. Kothari :- D.P. Kothari is Director Research, Gaikwad Patil Group of Institution, Nagpur. He obtained his BE (Electrical) in 1967, ME (Power Systems) in 1969 and Ph.D. in 1975 from BITS, Pillani, Rajasthan. From 1969 to 1977, he was involved in teaching and development of several courses at BITS Pillani. Earlier Dr. Kothari served as Vice Chancellor, VIT, Vellore, Director in-charge and Deputy Director (Administration) as well as Head in the Centre of Energy Studies at Indian Institute of Technology, Delhi and as Principal, VRCE, Nagpur. He was visiting professor at the Royal Melbourne Institute of Technology, Melbourne, Australia, during 1982-83 and 1989, for two years. 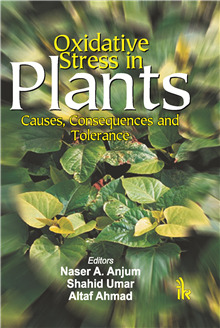 He was also NSF Fellow at Perdue University, USA in 1992. Dr. Kothari, who is a recipient of the most Active Researcher Award, has published and presented 780 research papers in various national as well as international journals, conferences, guided 42 Ph.D scholars and 65 M. Tech students, and authored 42 books in various allied areas. His is the recipient of several prestigious awards during his tenure.